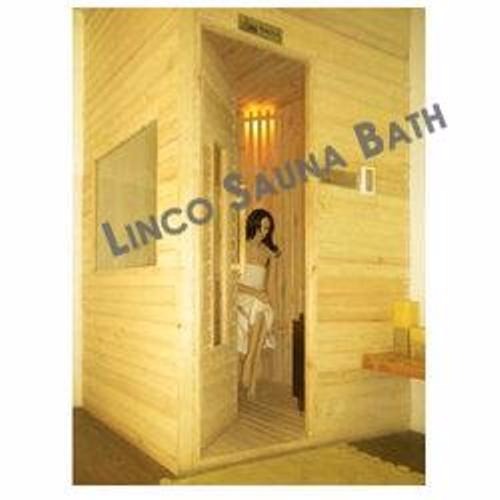 Customized sauna rooms are directly built on site. Saunas and steam rooms are fixtures in spas, gyms and even some homes. The purported benefits of range from relaxation to weight loss to cleansing, but research comparing the benefits of each heat treatment is mixed. Saunas and steam rooms may provide emotional and physical relaxation benefits. Wet and dry heat simulate effects that generate feelings of calmness and relaxation, and some people who suffer emotional or mood disorder may find relief with regular trips to saunas or steam rooms. Saunas and steam rooms also promote muscle relaxation, which can provide pain relief from muscular injuries such as those from overuse or exercise.